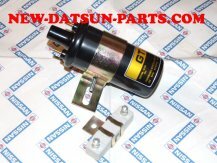 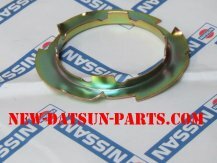 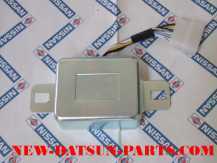 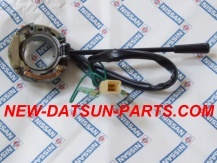 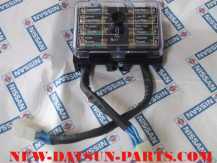 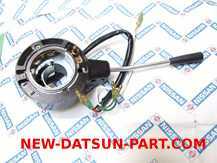 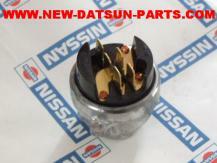 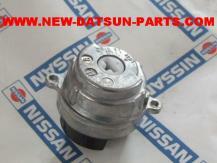 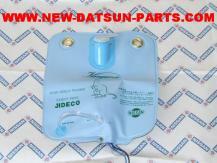 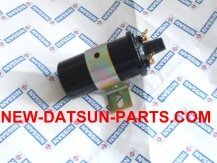 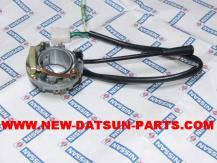 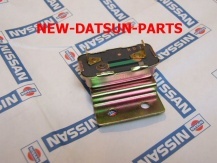 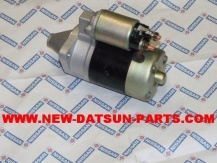 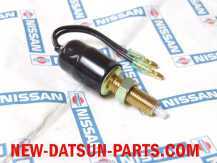 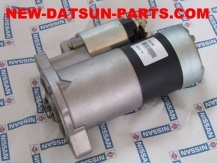 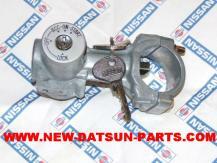 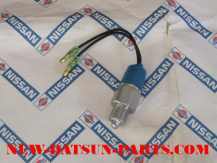 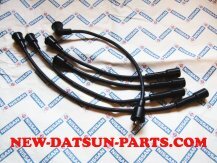 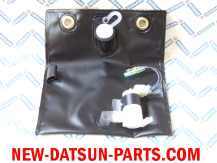 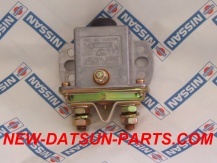 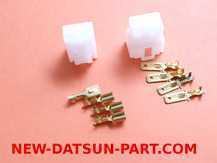 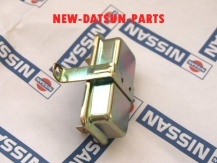 Welcome to our great selection of NEW Datsun Roadster electrical parts. 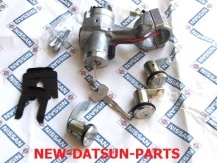 WILL FIT THE 1962 TO 67 FAIRLADY . 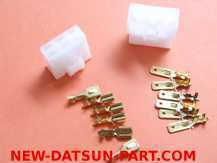 HAS 3 PRONG CONNECTORS ON THE BACK SIDE FOR (OFF RUN START POSITIONS). 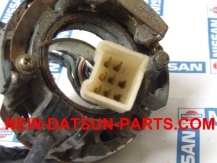 CORRECT FOR CORRECT FROM 07/1969 COULD WORK ON 68 TO 69 WITH SOME MODIFICATIONS. 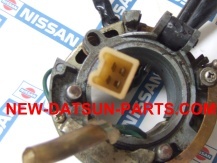 CORRECT FOR THE 1962 TO 70 FAIRLADY THIS IS THE ONE THAT BREAKS WHEN YOU’RE 1000 MILES FROM NOWHERE. 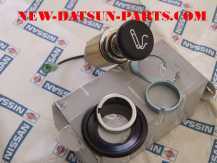 CARRY A SPARE!! 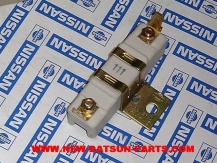 MAY FIT THE LATER 1969 TO 1970 FAIRLADY THIS SWITCH HAS 5 ELECTRICAL CONNECTION ON THE BACK SIDE. 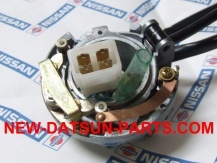 MAY FIT 1967.5 TO 1968 PHOTO SHOWS THE BOTTOM SIDE. 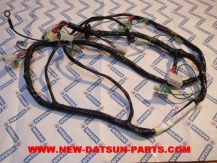 5 ELECTRICAL CONNECTORS WITH THE FOLLOWING CONFIGURATION ON BACK. 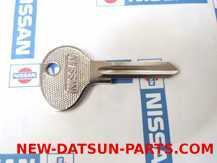 THIS LOCK SET IS FROM ANOTHER NISSAN MODEL. 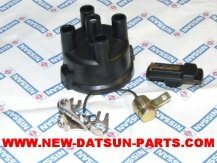 THE STYLE OF THE KEYS DIFFERS BUT THE IGNITION LOCK WORKS ON THE 68-70 ROADSTERS. 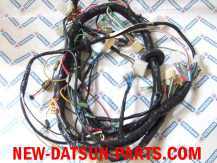 THERE ARE MORE THAN A FEW DIFFERENT WIRING PLUG-IN PATTERNS USED, IF YOURS IS DIFFERENT THAN THIS ONE, YOU SIMPLY MOVE THE INDIVIDUAL TERMINALS IN YOUR CAR'S HARNESS PLUG-IN. 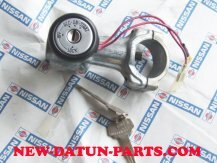 THIS LOCK ALSO HAS THE WIRES FOR THE DOOR BUZZER FOR THE 1970. 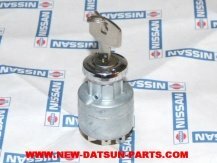 THE TRUNK LOCK WILL ALSO REQUIRE SOME MODIFICATIONS. 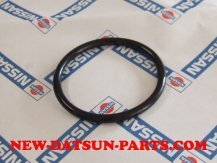 THIS IS A CLOSE UP OF THE ORIGINAL PLASTIC END FOR THE 1968. 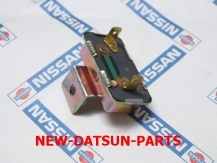 THIS IS AN ALTERNATIVE SIGNAL S/W BUT YOU WOULD NEED TO CHANGE THE ELECTRICAL ENDS FROM YOURS.THE PLASTIC CONNECTOR IS DIFFERENT FROM THE 1969 & 70. 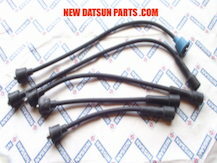 SEE THE NEXT FEW PHOTOS OF THE DIFFERENCE. 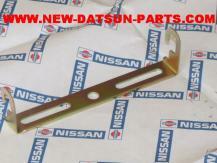 THIS IS A CLOSE UP OF THE ORIGINAL PLASTIC END FOR THE 1969 & 70. 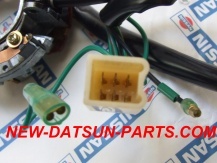 THE WIRE CONNECTOR HAS 8 WIRES IN IT. 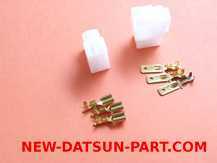 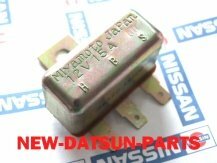 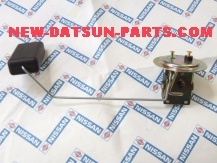 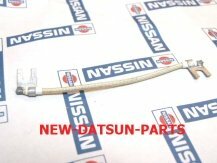 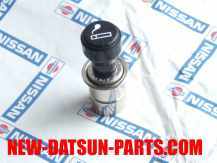 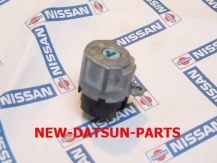 DATSUN TRANSMISSION REVERSE LAMP SWITCH.